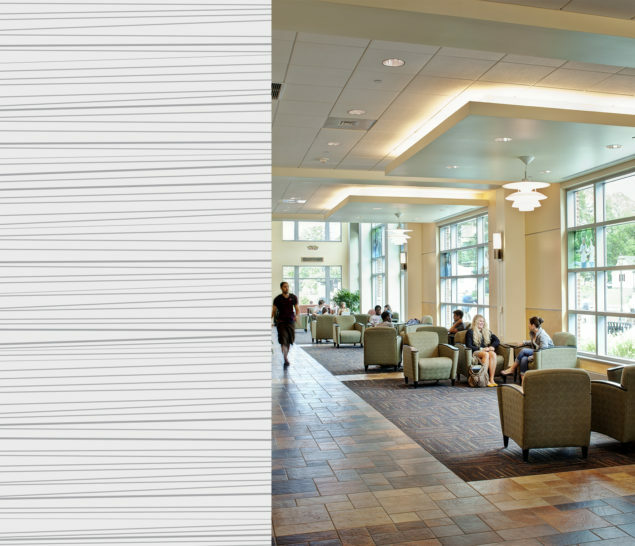 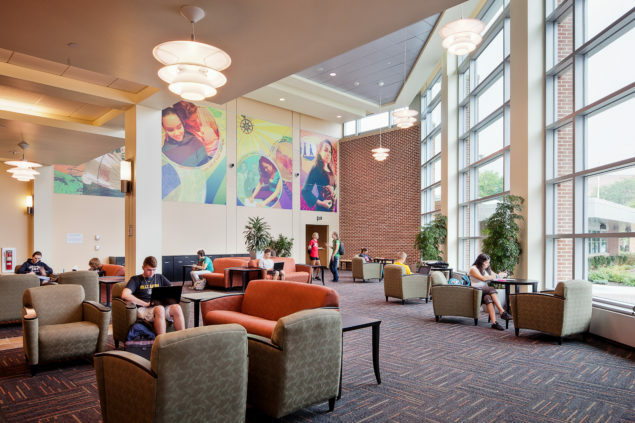 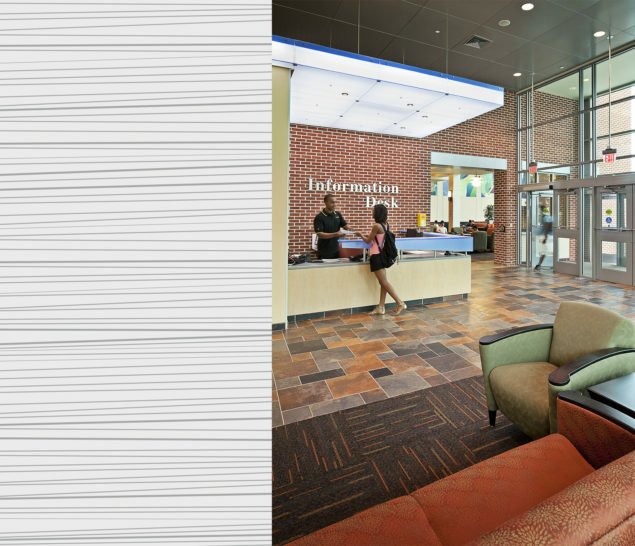 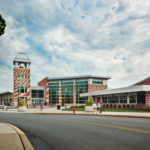 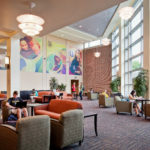 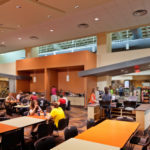 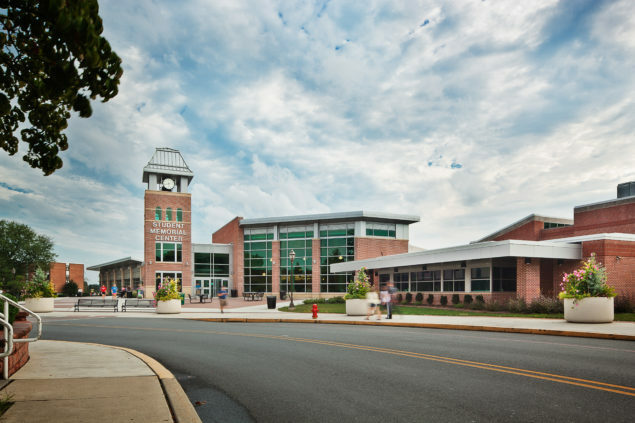 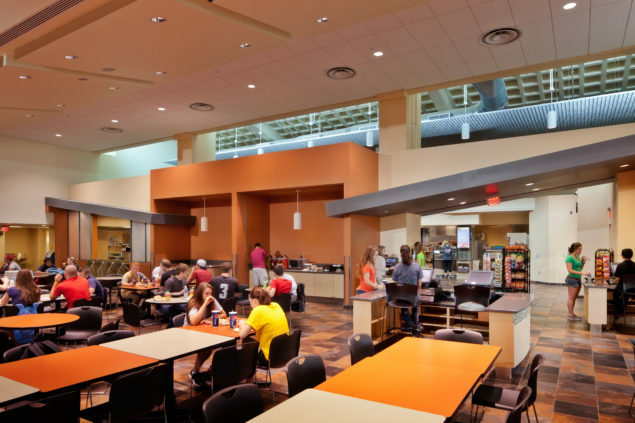 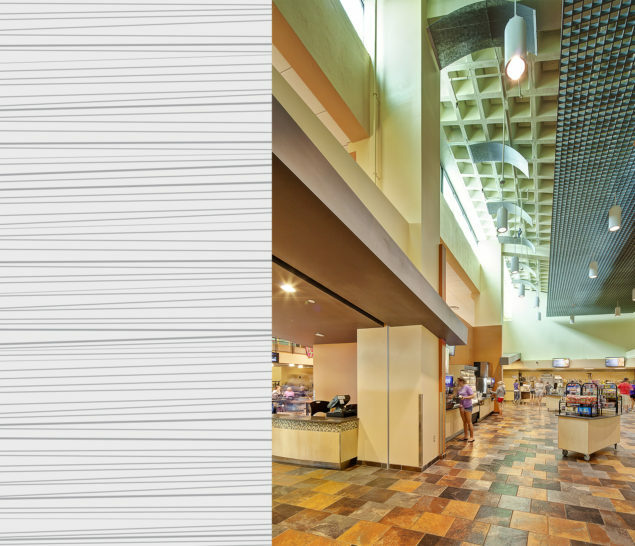 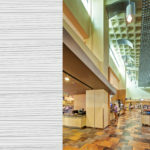 Student Center improvements included full renovations and minor additions to the foodservice operation, book store, student organizations, and multi-purpose performance space. 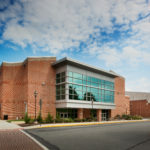 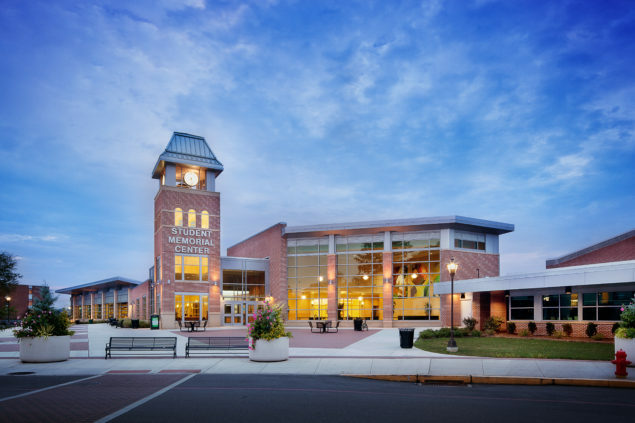 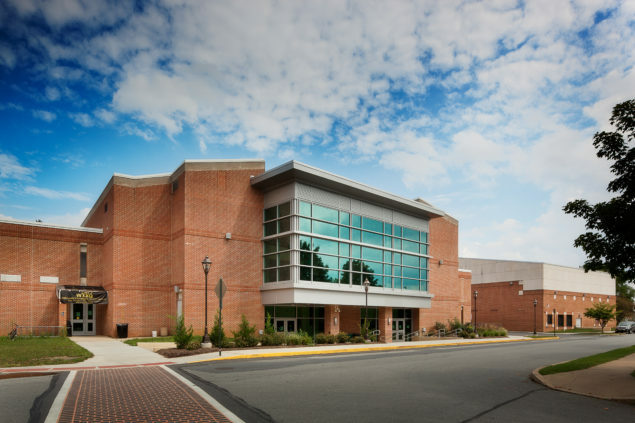 The Recreation Center received a significant multi-gymnasium addition, as well as complete renovations to exercise equipment spaces, aerobics and dance studios, racquetball courts, weight rooms, and the introduction of a full MAC gym for indoor soccer and roller hockey. 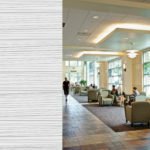 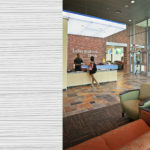 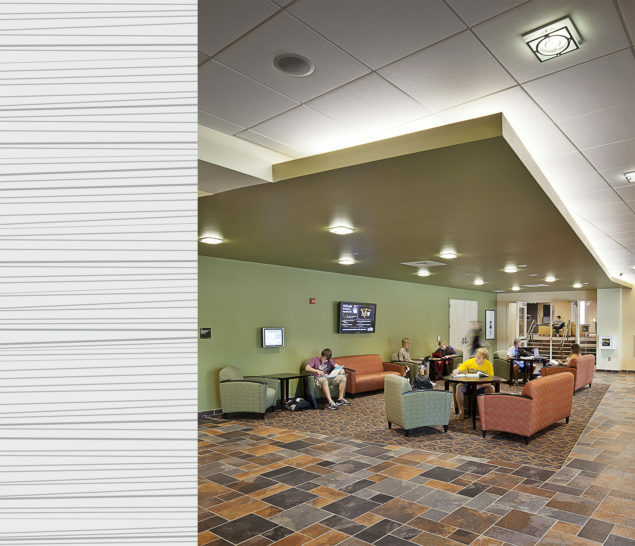 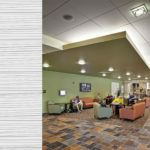 Numerous open lounges were also added to enliven the building with light and student activity.